Majestic Avebury stone circle is the largest in the world. It has a very soft and feminine energy. 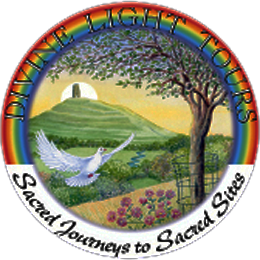 We will go inside the 5000 year old burial chamber of West Kennet Long Barrow, and visit the pyramid of Silbury Hill, and The Sanctuary. ​When available, we will also visit any crop circles in the vicinity...geometric phenomena… masterpieces of art, which spontaneously form amongst the wheat and more recently rapeseed fields. There are many theories about who or what builds them, but one thing’s for sure…they will move you to the core with their powerful energy!